Now is the best time to start getting the house in order and ready for the back-to-school season. The summer holidays are over… are you ready to get your home organised this autumn? At Rogers Removals, we have prepared a quick guide for the back-to-school season. During September, many children are back to school. This is also the time when teenagers start university for the first time in their lives and after the summer holidays. In both cases, once the summer is over, there is a lot to be organised and re-organised around the house. For example, chances are there will be summer toys that need to be put away for the season. The same applies to sports gear that has been used during the holidays. And of course, this is the time for a wardrobe season change. This may sound like a lot of work, but there’s no need to be overwhelmed. There are some simple things you can do to make the process easier. Before you start putting things away, think about going back to basics. Do you really need to keep all your belongings? Is there anything you haven’t used for a while? Are you running out of storage space at home? If so, it’s time to declutter. 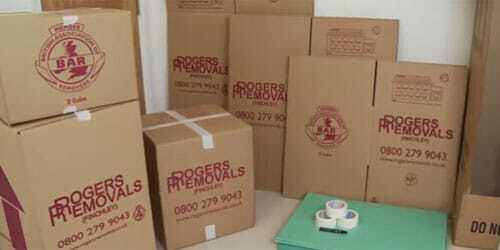 At Rogers Removals, we specialise in home decluttering services in London. We know how to make decluttering easy, and will be happy to help you maximise your home space. Give us a call to find out what we can do for you. This month, university students will be leaving home for the year. This means it’s time to re-organise their rooms and store their belongings. If this is their first year, they’ll also need to pack before moving into student accommodation. But easy storage solutions are not always the best. For example, storing clothes in bags may sound easy. But clothes will get wrinkled, lose shape, and it’s difficult to see what’s stored where. So why not invest in professional storage this season? 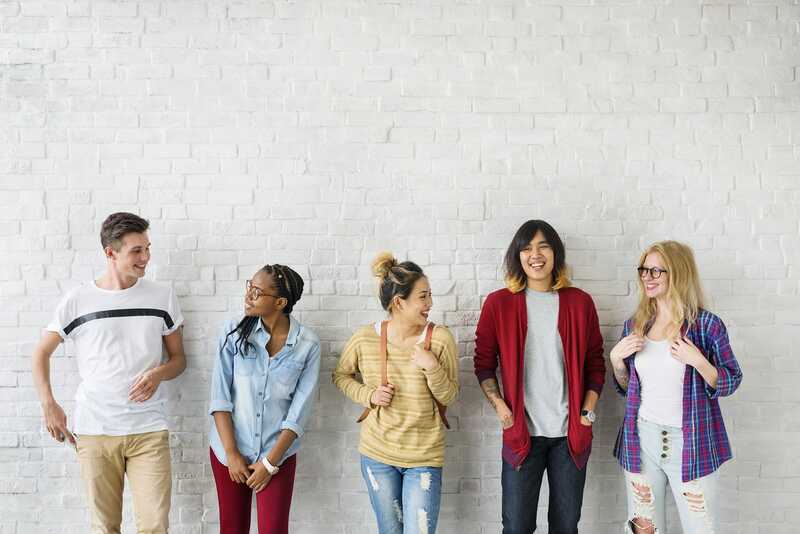 At Rogers Removals, we can help university students transition into their new lives. 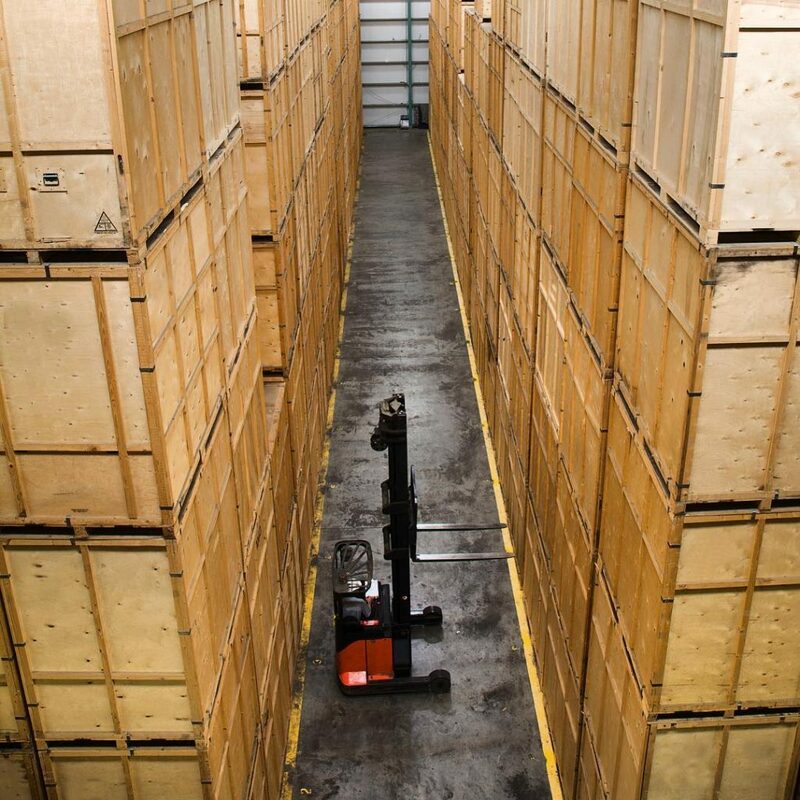 Ask us about our storage and removals services. This season, we have everything you need to make sure your home is tidy. Get in touch with our team 020 8368 7779. 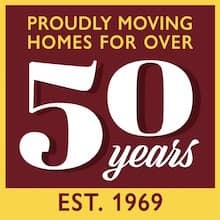 At Rogers Removals, we are more than just a removals company – contact us for a hassle-free home decluttering services. Call us on 0800 279 9043 or 020 8368 7779.